Lets face it we all like to be busy and productive, most of us have jobs and goals and things we want or even need to work on. But when you struggle with chronic illness it can be very difficult to be productive all the time. The other day i felt absolutely terrible physically, if you don't know i suffer with endometriosis, and ME/CFS, i was in so much pain, i was extremely fatigued, i felt dizzy and lighheaded, my throat was sore and i had a headache, and this type of thing is a regular occurrence for me. But that day i had so much to do and so much i wanted to do i have many passions that i want to pursue one of them being my blog, and that day my brain was so foggy i couldn't even communicate properly or think properly let alone be alble to actually write a blog post. I felt so disappointed in myself that i couldn't get done what i needed and felt like such a failure. Its so easy to get down on yourself when you feel so ill it doesn't exactly help your mental health either, however my body was crying out for rest and i needed to honour that. 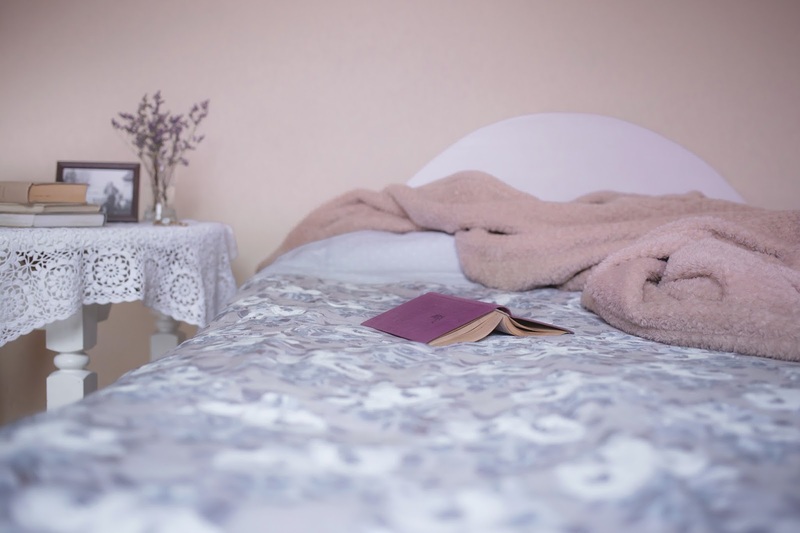 We have to remember that when we live with chronic health issues our bodies aren't like a healthy persons and they do need much more rest, as spoonies we go through so much on a daily basis that a healthy person couldn't imagine. Everything we do requires much more energy and focus, that is probably just second nature to others. So all in all i just wanted to say that its ok to rest if your feeling rubbish its your bodies way of telling you that you need to rest and recover. Although it may make you feel bad and unproductive its not something that your in charge of and we can all only do the best we can, so listen to your body and do what it needs! Hope you liked this lil post? Justt a little reminder that rest is important!